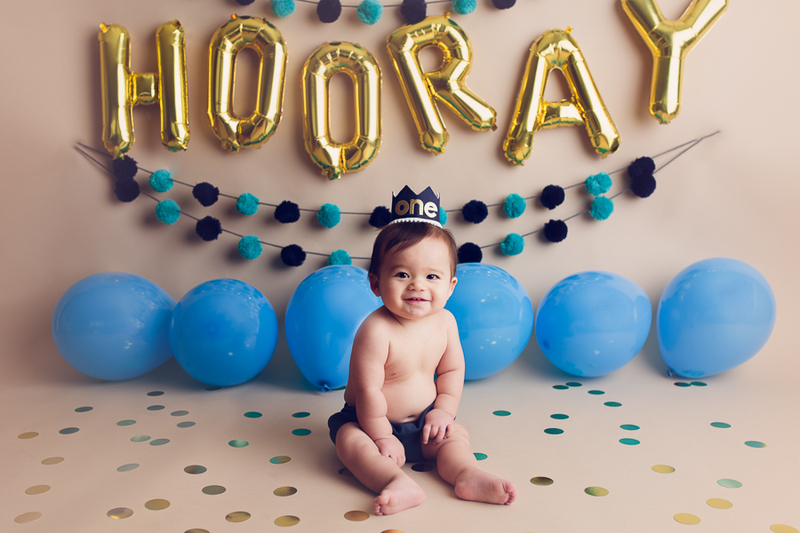 I cannot believe this little man is already ONE!! 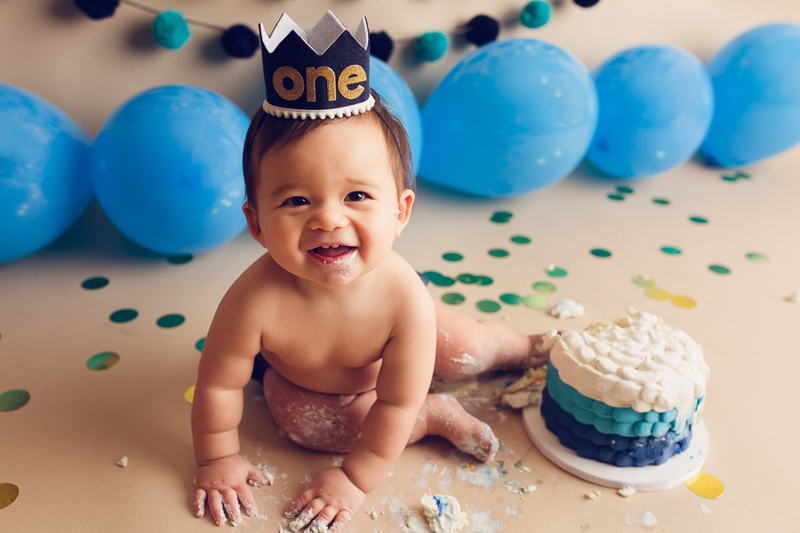 It truly feels like two months ago that we were doing his newborn session, which he completely rocked, by the way. 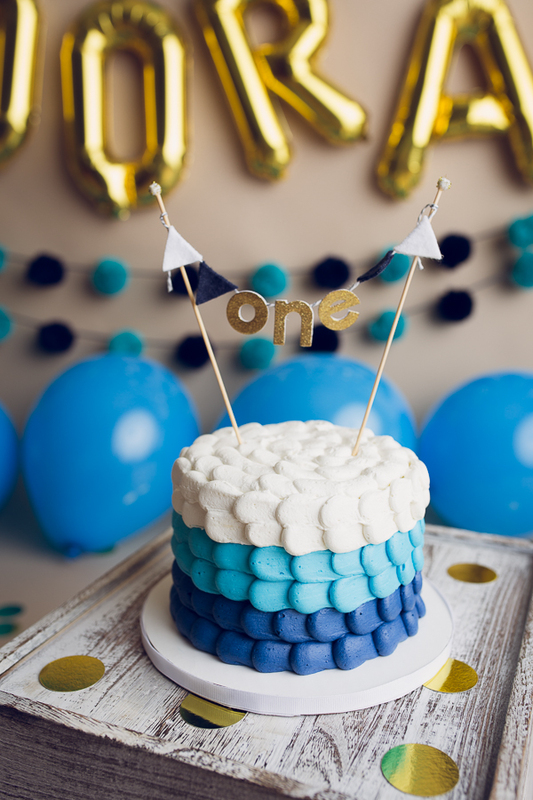 This time we went with a blue theme for the little man with a beautiful custom cake from Tipsy Cakery and a fun balloon banner from Oh Shiny Paper Co. Then we headed outside for a quick mini family session to get everyone into the celebration before heading home to WARM up. It’s tough being a spring babe, sometimes. Enjoy some of my favorites from our session!